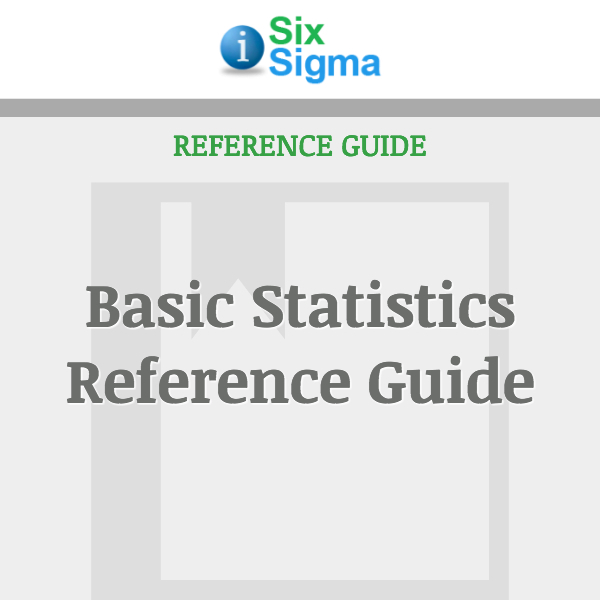 View cart “Inferential Statistics Reference Guide” has been added to your cart. 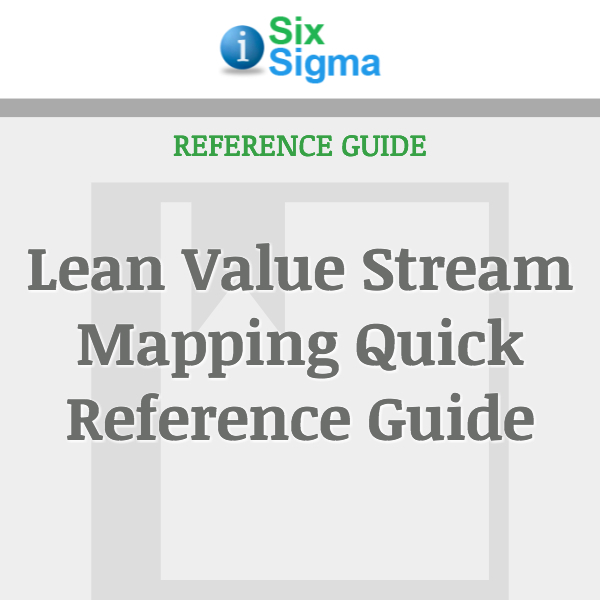 Lean Value Stream Mapping occurs during the Measure Phase of Process Mapping a project. 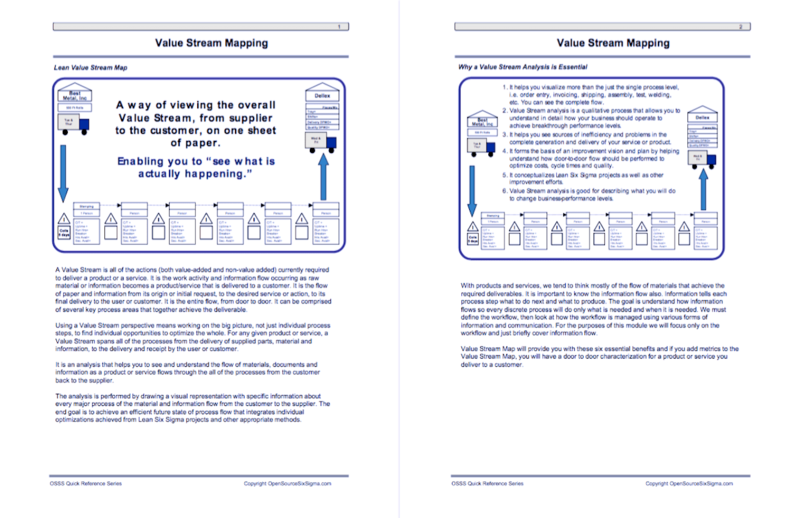 This 18-page guide (which includes applicable templates and data sets) has been designed as a quick reference for the key elements of creating and using a Value Stream Map. A Value Stream is all of the actions (both value-added and non-value added) currently required to deliver a product or a service. 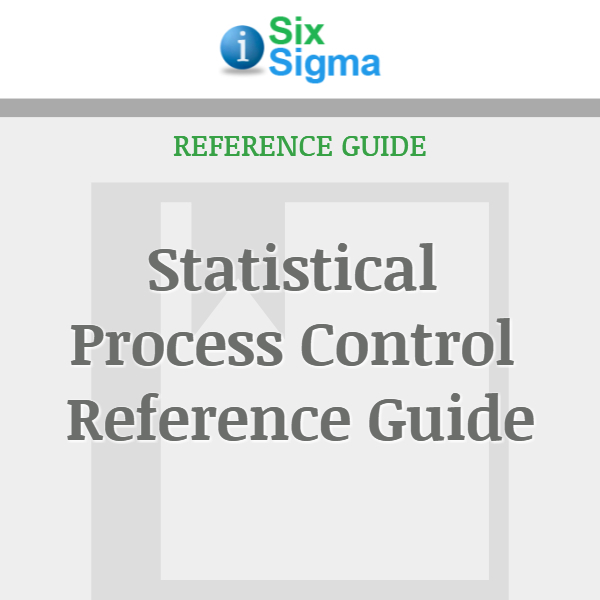 It is the work activity and information flow occurring as raw material or information becomes a product/service that is delivered to a customer. 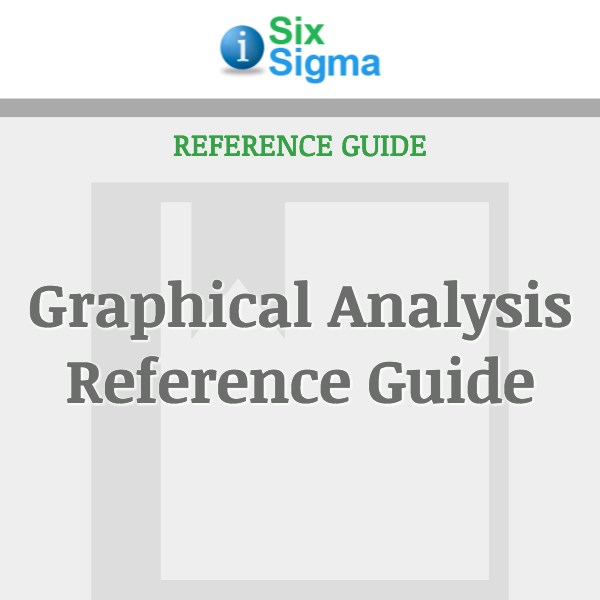 It is the flow of paper and information from its origin or initial request, to the desired service or action, to its final delivery to the user or customer. It is the entire flow, from door to door. 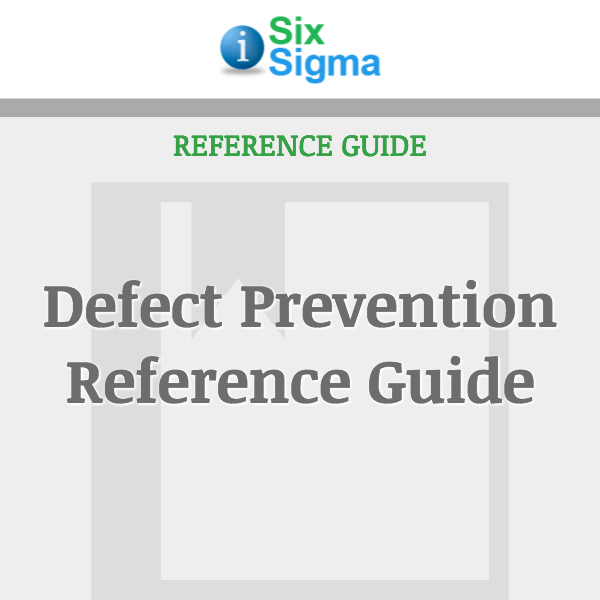 It can be comprised of several key process areas that together achieve the deliverable.